An oldie but a goodie! Hope you had a great St. Patrick’s Day! 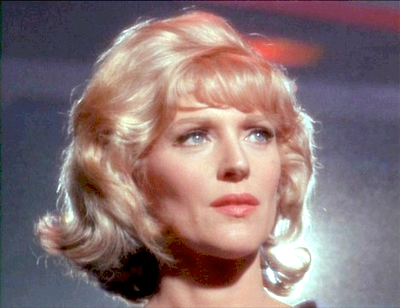 While watching old episodes of Trek, I’ve always thought that Majel Barrett (No. 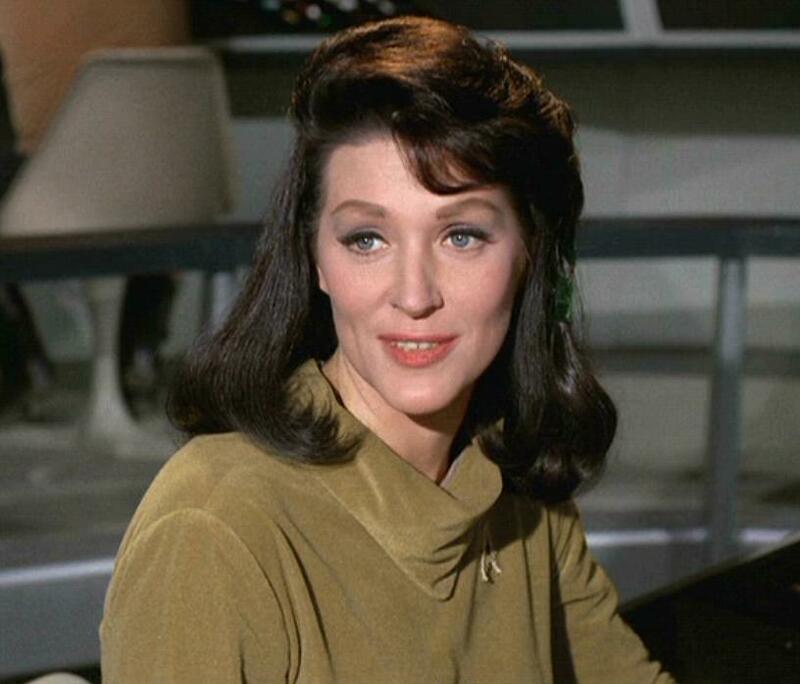 1, Nurse Christine Chapel) could have been a twin, or at least a sister to the great comic actress Eve Arden. 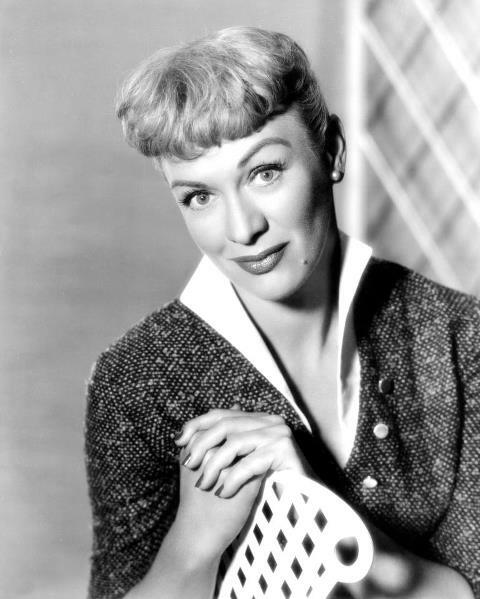 (Our Miss Brooks, Mildred Pierce, Grease). Both women had similar speech delivery and mannerisms. Check out any of Ms. Arden’s movies and you’ll see what I mean. 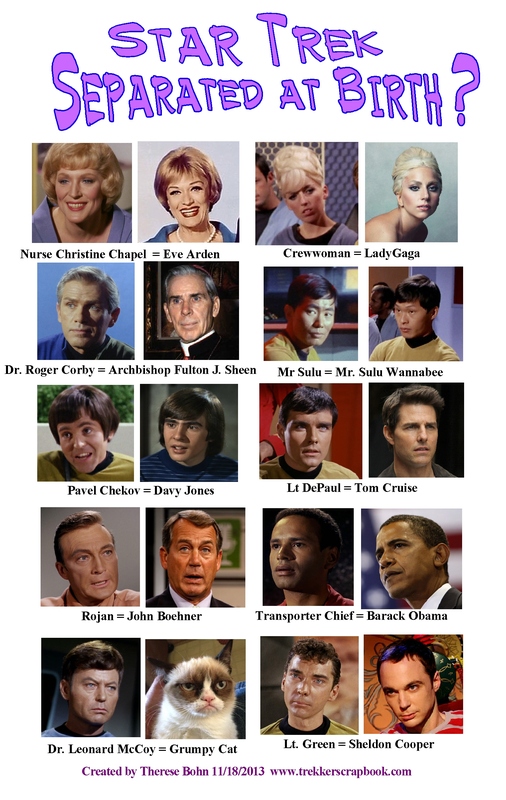 With this in mind, I gathered up a bunch of other celebrity lookalikes in the Star Trek Universe. Let me know if you can think of any more! Probably the most festive poster I’ve ever made! 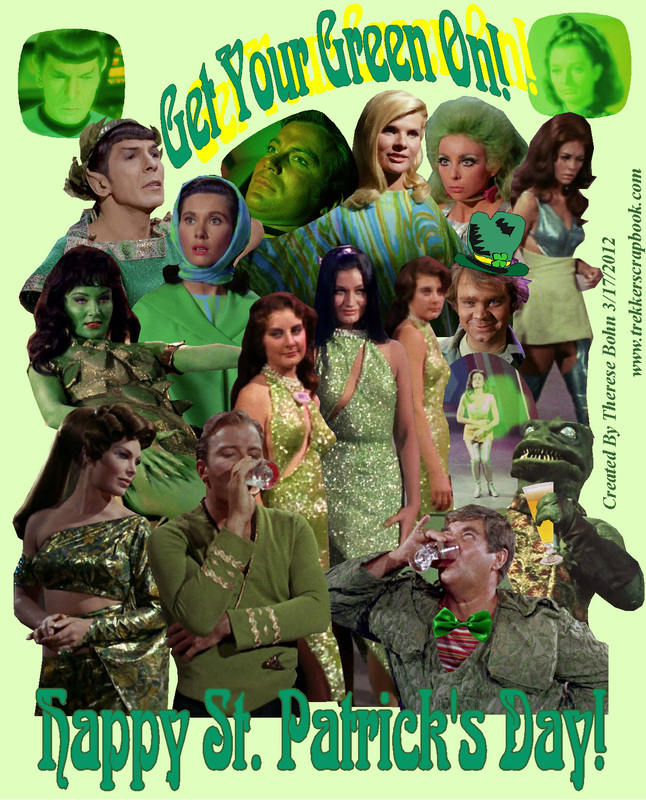 Note the Gorn’s pilsner! Singing and drinks all around!